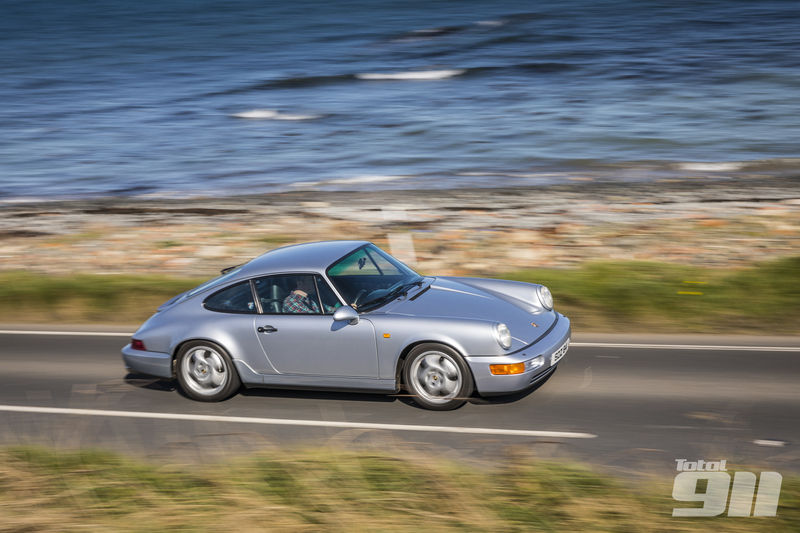 By 1984, as the latest 3.2 was appearing in the showrooms, the 911 was already a phenomenon: it had far exceeded the impressive 15-year life of the 356 and, thanks to the passion and insight of then-CEO Peter Schutz, showed no signs of flagging. No other mass-production car conceived in the 1960s survived into a third decade. In 1982 Ford had built the last Cortina, but that car had been rebodied no fewer than four times; only the primitive Land Rover could offer the visual continuity of the 911. 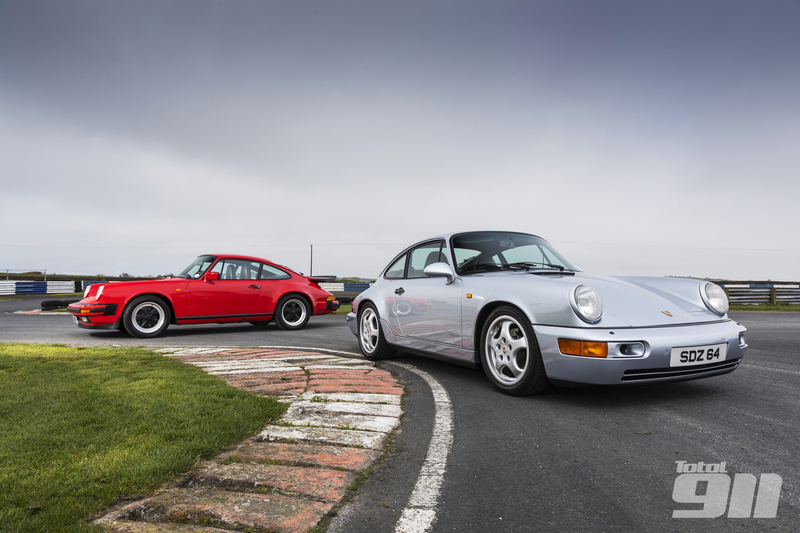 The Porsche remained both profitable and near the top of the performance league. In 1984 231bhp was respectable, and on the quieter roads of those times a driver could deploy such horsepower regularly in a way quite impossible for today’s 500bhp 911s. Indeed, to beat a 3.2 you needed an Italian exotic of the type that required a mechanic in the boot, and even then it would never sustain day-in day-out 120mph use on the Autobahn. Such antipodean directness was too much for Porsche, and Robinson later revealed that it was 11 years before Porsche would let him near another press car. Nevertheless, there were rumblings within Porsche too. Styling director Tony Lapine was a well-known 911 dissident, but Peter Falk was also critical. A man steeped in 911 development, and who before retirement produced the famous Lastenheft which sought to redefine the fundamental characteristics a new 911 should have, Falk represented the very essence of 911 integrity and tradition. After 20 years he wanted to see improvements, such as dispensing with the archaic torsion bars. For the full article examining how the 964 improved over the 3.2 Carrera, pick up your copy of Total 911 issue 168 in shops now. Alternatively, get your copy delivered to your door or download to any Apple or Android device.